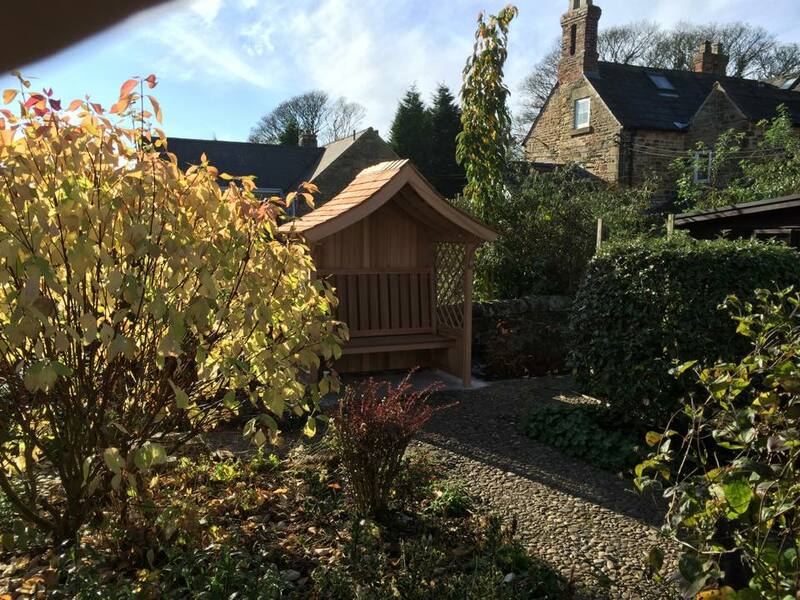 This little 6ft x 3ft wooden arbour built and installed in Chesterfield. Another happy customer! For more information on our summerhouses please visit our Summerhouses page. If you would like to discuss your idea for a garden structure please contact us.